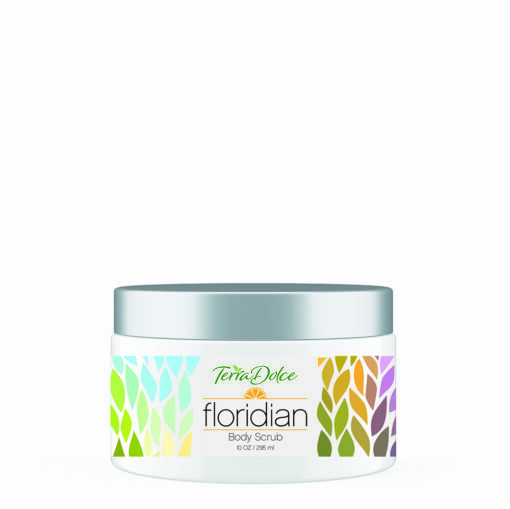 An invigorating, oil-rich scrub like no other. 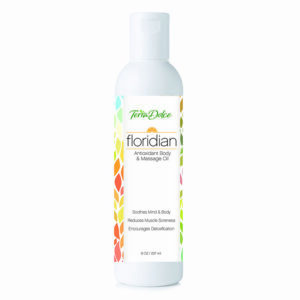 Made of 100% natural Florida sugar and natural citrus oils for a fresh tropical sensation. 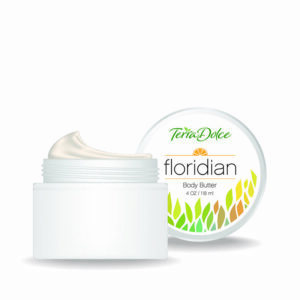 Use all over your body to remove dry flaky skin and reveal soft, supple and glowing skin. While bathing, massage scrub onto skin in circular motions from shoulders down to your toes. Focus on dry, rough patches. Rinse and pat dry. For best results, use 2-3 times a week. Sucrose (White Cane Sugar from Florida), Glycine Soya (Soybean Oil), Fumed Silica, Fragrance Blend of Essential Oil, Glycerol Stearate (and) PEG-100 Stearate, Ethylhexyl Palmitate, Juglans Regia (Walnut) Shell Powder, Citrus Sinensis (Orange Oil from Florida), Polysorbate 80, Glycerin, Methylchloroisothiazolinone (and) Methylisothiazolinone, Tocopheryl Acetate (Vitamin E).